When clicking on the edit button I get a message that a redirect to the editor is being done, however I end up at URL like this one. 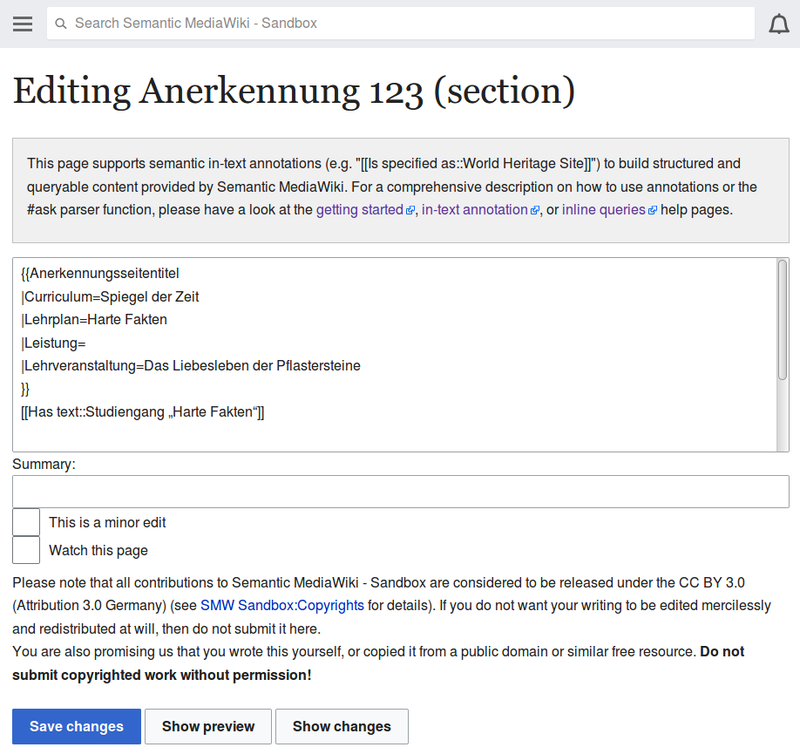 I am not sure if this issue was already present with MW 1.27.
rEMFRa0c802414cd4: Localisation updates from https://translatewiki.net. rEWEDff440d61c68e: Localisation updates from https://translatewiki.net. • Jdlrobson added a project: Readers-Web-Backlog. I don't know much about WikiEditor but sounds like this is a different bug. Any WikiEditor experts reading? I'm hoping the editing team can help here. Casual glance at https://phabricator.wikimedia.org/diffusion/EWED/browse/master/extension.json;364ac4a02b9c21cf5a8c2721829e8524e9bf50ab$50 suggests you might be able to add 'targets': ['mobile','desktop'] to all those Resources to get this to work on your local instance. I'm hoping the editing team can help here. This will be great. WikiEditor is still a preferred editor of power users I guess. Adding in my hopes too. Jdforrester-WMF moved this task from To Triage to External and Administrivia on the VisualEditor board. 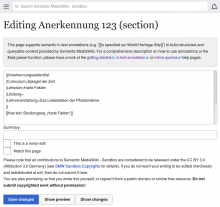 Wikimedia doesn't offer support for third party users beyond best efforts. Mobile use of WikiEditor is in particular not a supported target (we're replacing it after all). Can you say whether the hack Jon suggested worked? I could swear WikiEditor used to be installed on Wikipedias which were also bringing MobileFrontend. Glad this is is obviously no longer the case so this is indeed kinda non issue for Wikipedias and friends. I do agree that serious editing is not possible with mobile devices no matter which editor one is using so this is indeed not a front burner thing. MBinder_WMF edited projects, added Readers-Web-Backlog (Tracking); removed Readers-Web-Backlog.